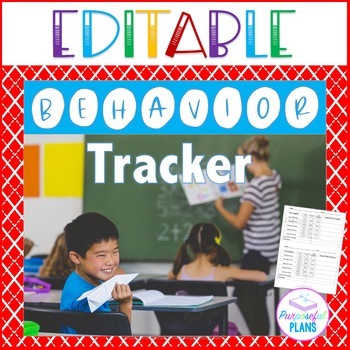 Build understanding of prepositional concepts, sequencing, phonological awareness, vocabulary, describing skills and more! 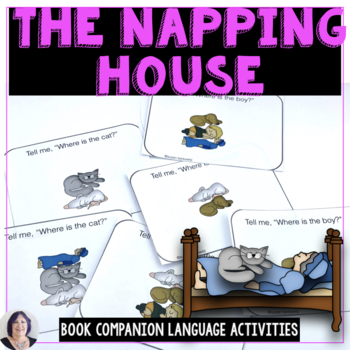 This resource builds language and literacy skills with “The Napping House” by Audrey Wood. 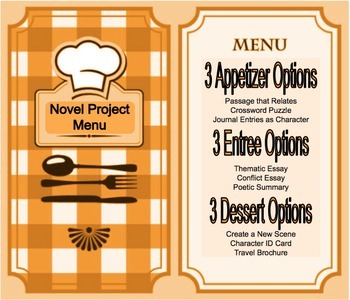 With purposes for three days of reading, 20 vocabulary words, and so much more, this product has a ton to offer at a price that won't break your budget! 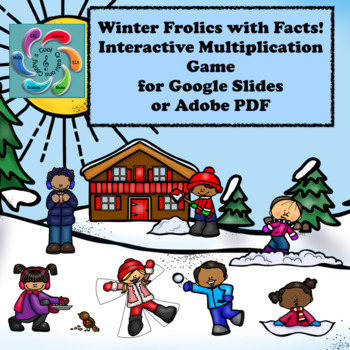 Winter Frolics with Facts- Multiplication is an interactive, self-correcting Winter themed math game designed for both Google Slides and Adobe Reader (PDF). 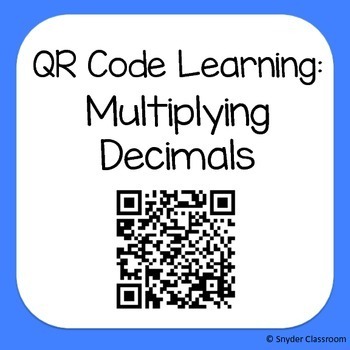 It allows students go on a virtual adventure visiting different Winter scenes to help the children with practicing their multiplication skills and provide teachers an opportunity to assess students in the process. 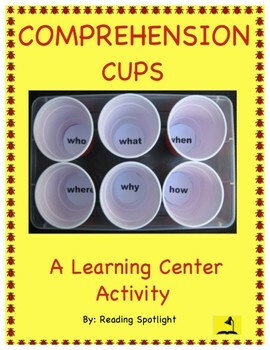 Linked to Grade 3 and 4 Common Core Mathematics, students are given over 80 equations to answer. 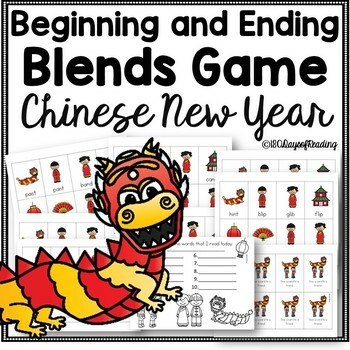 Looking for something to do to celebrate Chinese New Year? I've got you covered. 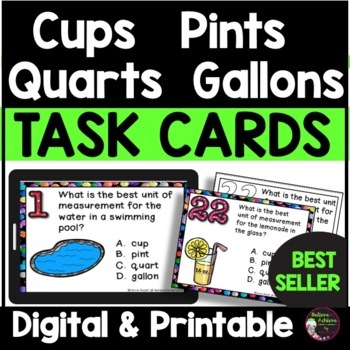 This game can be played in small groups, and is a great way to practice reading!